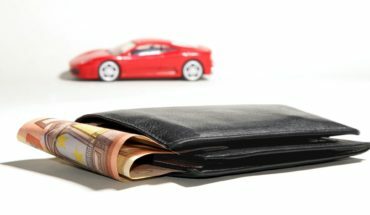 It may not be something that a motorist often thinks about, but it is important to take steps to maintain the value of your car as this could save you a huge amount of money down the line. People tend to change automobiles on a semi-regular basis whether this is because their current car is too old, if they have a lifestyle change or simply just because they fancy a change. 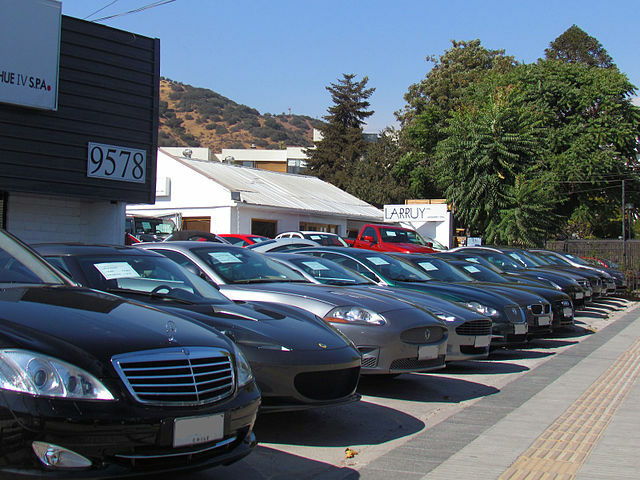 Depreciation is every car owner’s worst enemy as the car is constantly falling in value which means that you could lose a fair amount of money when the time comes to sell the car. In fact, depreciation can be as much as 35% after just one year so motorists need to think about ways in which they can maintain the value of the car to increase its resale value. Fortunately, there are a few effective ways that you can do this. 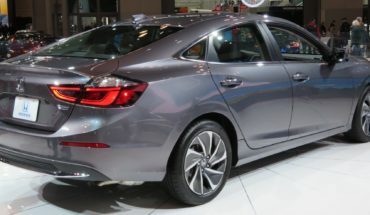 First, it is always a good idea to buy a second hand from a dealership like Unbeatablecar that is a few years old as this allows you to sidestep the biggest depreciation hit as the rate will slow as the car gets older. You should take steps to keep the exterior looking as new, clean and fresh as possible. You can do this with regular cleaning, waxing and consider getting a fresh paint job if you are planning to sell. You should also spend to have dents, dings and scratches fixed (you should recoup this in the resale). Nobody wants to purchase a car that feels lived in so you should keep the interior clean and tidy. This will involve removing rubbish, having it detailed a few times a year and avoiding anything that will make the car smell – smoking, pets and gym gear, for example. You should also have the automobile serviced on a regular basis and follow the maintenance schedule. This will keep the car in good working order and show that it has been looked after. In addition to this, regular maintenance tasks like changing the oil, inflating the tires and replacing the air filter are quick and easy tasks that you can do yourself. Where possible you should look for alternatives to driving such as cycling or walking. This will keep the mileage down and also limit the amount of wear and tear, plus it is also good for the environment and could save you a fair amount of money on fuel. These are the main steps to take to maintain the value of your automobile. 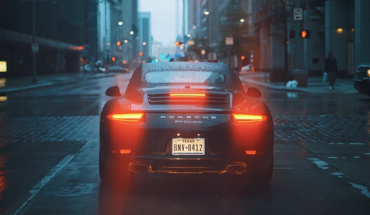 Cars are a depressing asset, but the above should help you to slow down the rate of depreciation and this could help you to save a fair amount of money when the time comes to resell. The key is to carefully look after the car, making it appear as new and clean as possible and carrying out a few tasks to boost the resale value.